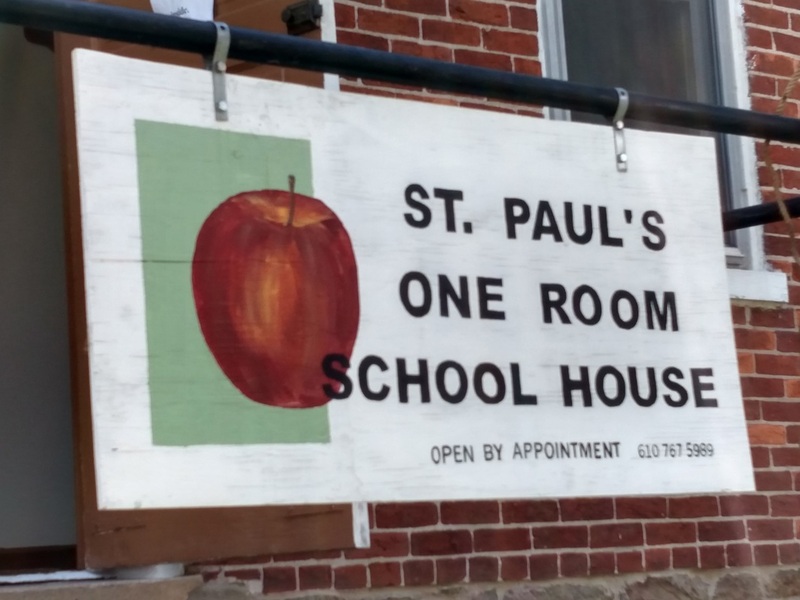 After being used as a school, St. Paul's church made changes to the interior of the building and utilized it for other purposes such as confirmation classes, youth meetings, etc. 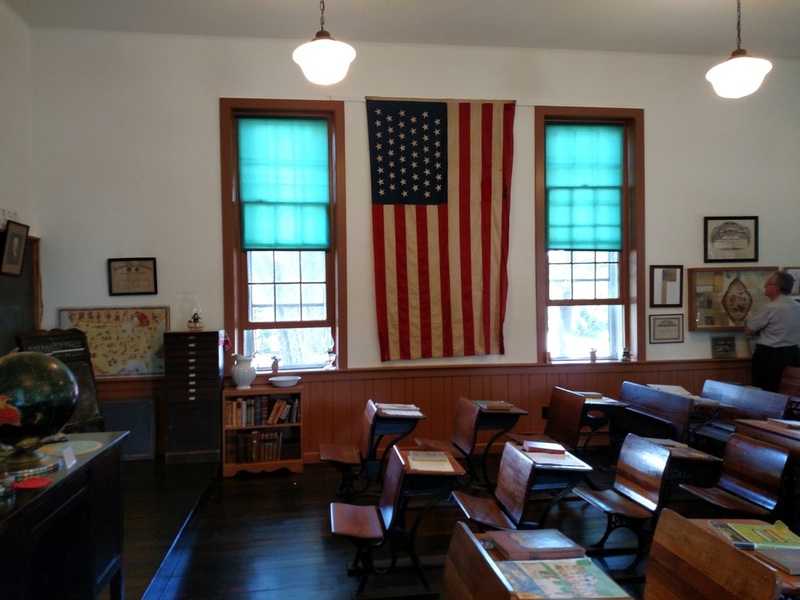 In 2002, with the church's permission, the Lehigh Township Historical Society opened the schoolhouse as a temporary museum and it was open to the public. 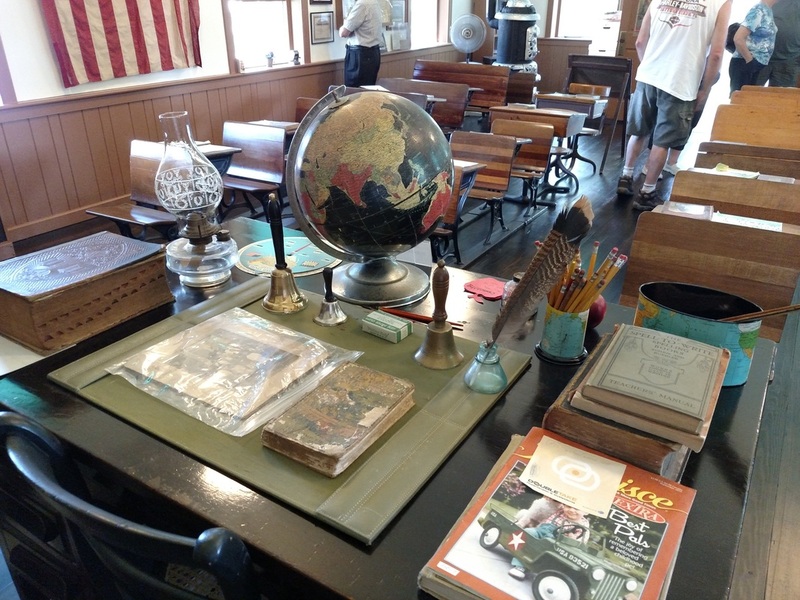 When the collection was moved to the new Historical Centre, the schoolhouse was emptied and a new project begun. The Society signed a lease on June 17, 2007 with St. Paul's UCC agreeing to restore and maintain it with the stipulation that the building be open to the public. Much work was needed on the interior and exterior of the building to restore it. Interior work was done mainly from 2007 to 2010 with society members doing much of the manual work. In 2010 and 2011, work on the exterior, which included new roof slates, new gutters, foundation and brick work, was completed. The almost three years of work done on the schoolhouse building restored it to appear as it had back in the days when it was used as a one-room school for local children, grades 1-8, before it closed in 1951. 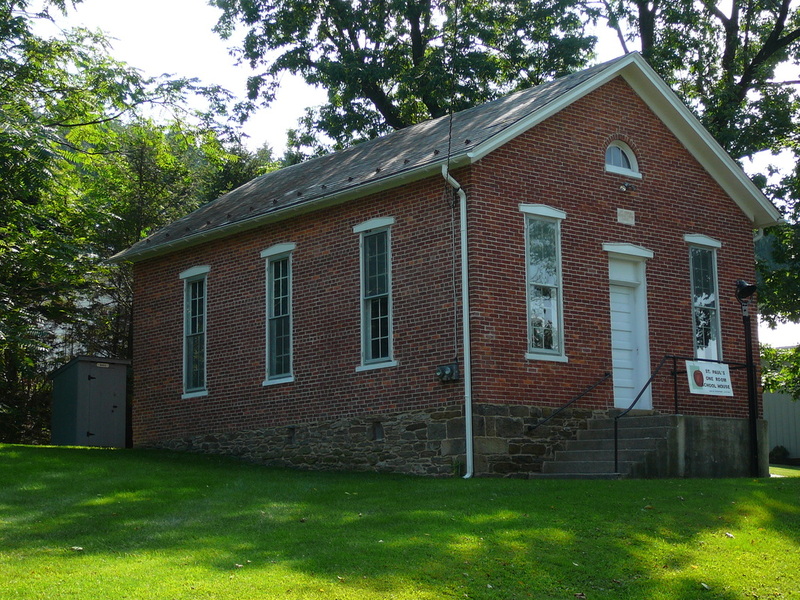 The schoolhouse is a good example of early educational architecture in the United States. 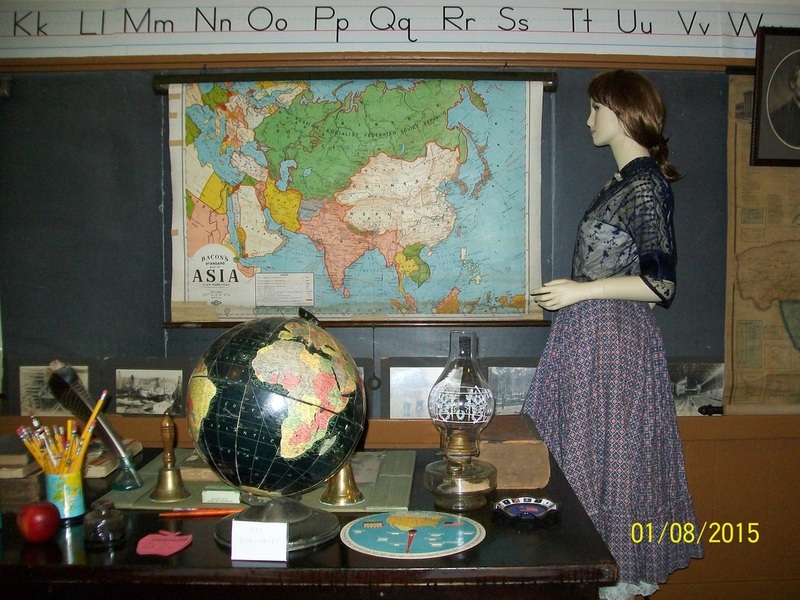 The schoolhouse contains donated artifacts which were used while one and two room schools were in operation. Many items were purchased and donated to complete the classroom setting and items continue to be donated. Today this building provides a heritage education to school children as well as adults. 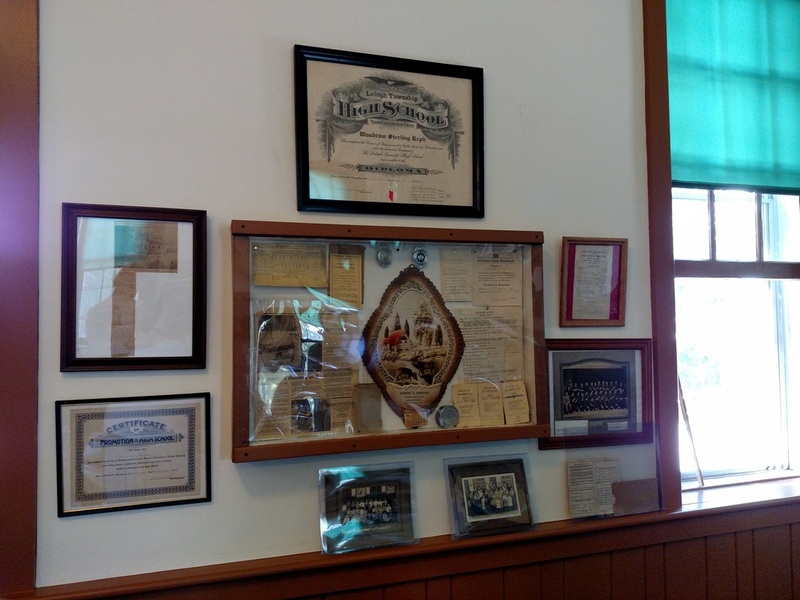 opened the festivities by presenting a citation to the Lehigh Township Historical Society in honor of the anniversary and to recognize the work of the society members to restore the one-room schoolhouse. The grand opening for the restored schoolhouse was held on July 10, 2010. Activities for the event included "Doc" LaMar Peters, portraying a Civil War Union surgeon with a display of medical tools used during the period. Also present was Barry Peters portraying a Civil War Confederate soldier and his wife, portraying a laundress who was paid to clean soldiers' uniforms. They had a display of Civil War uniforms and arms. Refreshments and a special cake were served to visitors. It was a memorable day! 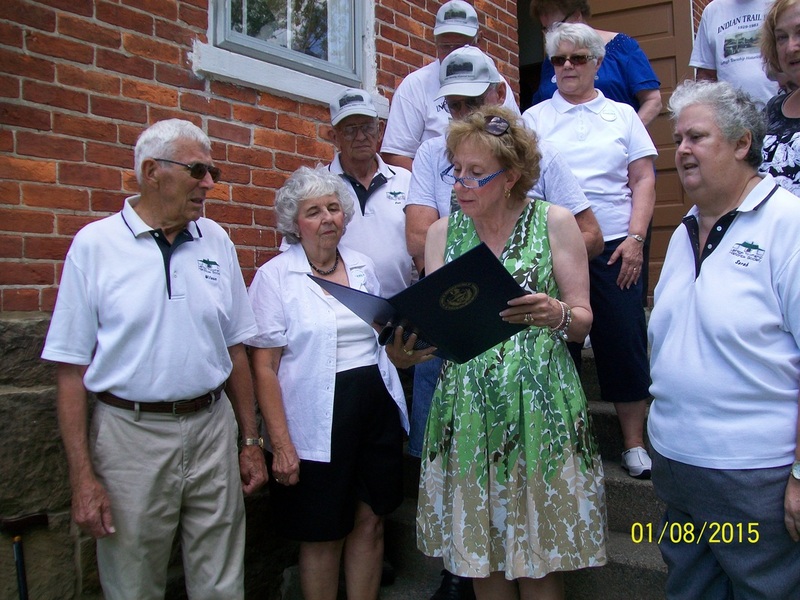 Citation presented by State Rep. Julie Harhart on the 150th anniversary of St. Paul's Schoolhouse, Indianland. 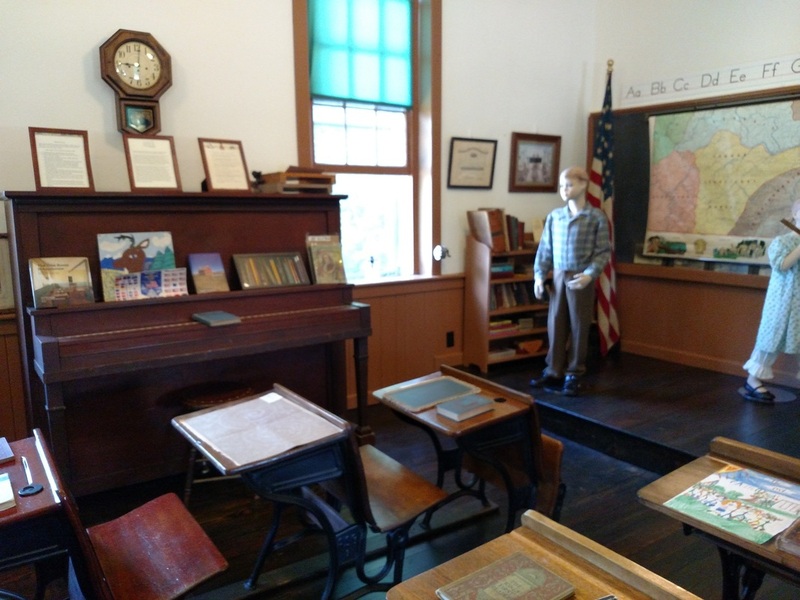 The Lehigh Township Historical Society encourages visitors to experience first-hand a day in the St. Paul's Schoolhouse and learn what life was like in years past. See map below for the location of St. Paul's Schoolhouse at 780 Almond Rd., Walnutport, PA. Click map to zoom.